The I Dream of Jeannie slot machine stems from the popular television show. 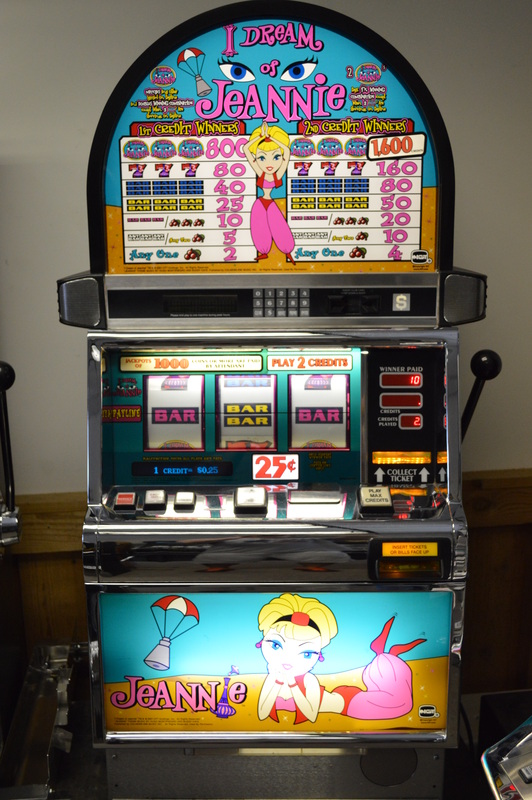 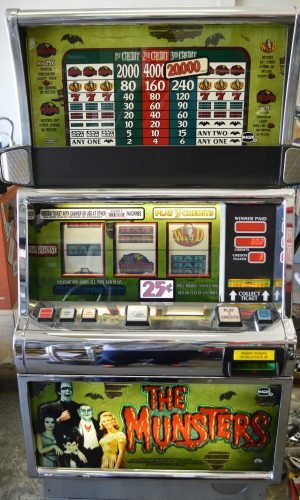 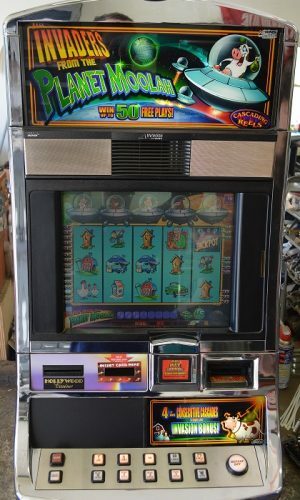 “Yes Master” and “Are You Pleased” are a couple of phrases you will hear when you play this slot machine. 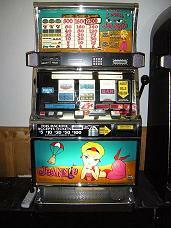 Also the Jeannie theme song plays when the reels are spinning. 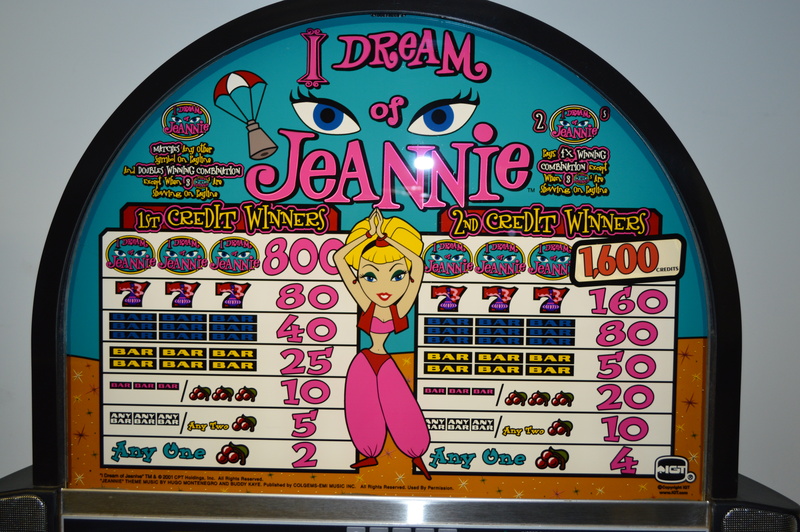 The Jeannie symbol is a double multiplier and pays out 2,500 coins when you land all three of them on the payline.